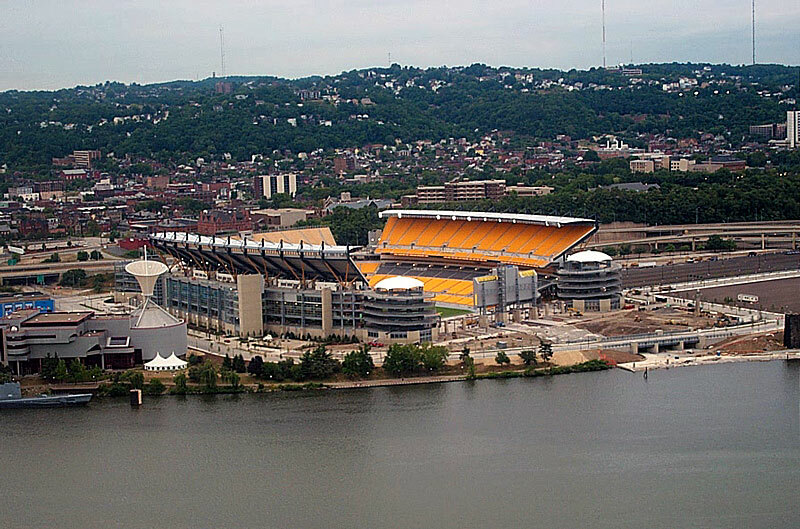 What happens when a company is headquartered in Baltimore and has a main branch in Pittsburgh? 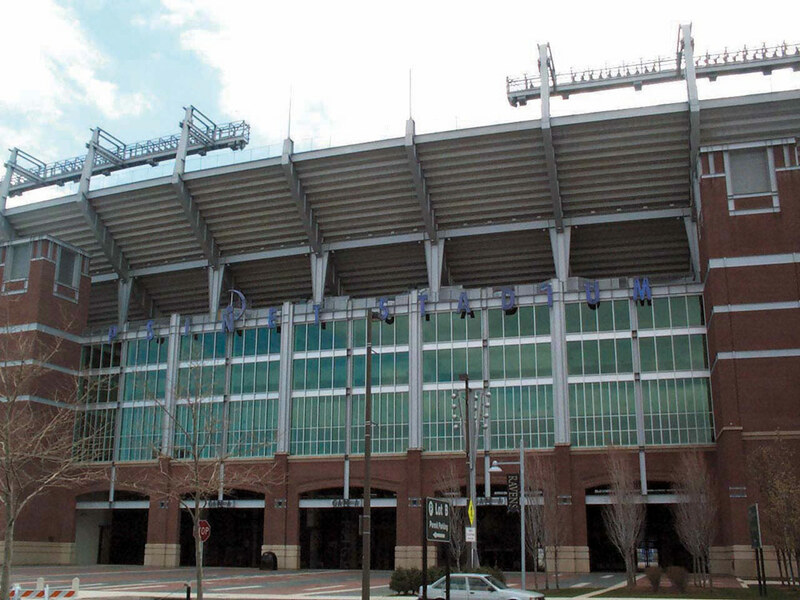 At Allen & Shariff, the famous Ravens-Steelers rivalry is just another day at the office. 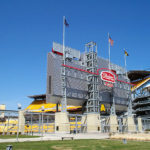 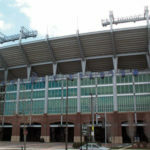 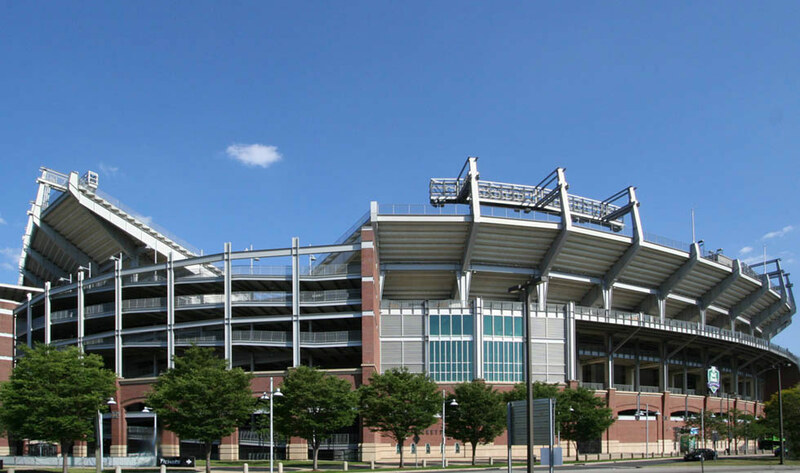 Fortunately, the firm has bridged the gap between the interoffice rivalry by providing fire alarm and wire management systems design services for both Heinz Field and M&T Bank stadiums. 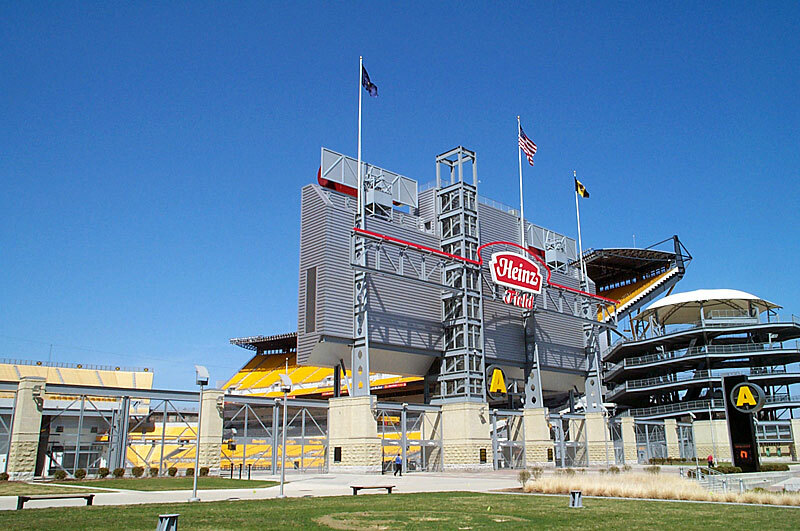 That’s right, Allen & Shariff plays both sides. 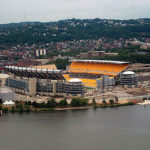 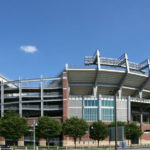 Take a look at some images from both cities’ stadiums.